The trade fair for gastronomers and hotel operators, which took place in Stuttgart between February 3rd and 7th, brought many good contacts and some interesting enquiries. Nico Schmidt commented: “We have already been to visit some of the objects in question.” The majority of enquiries from visitors to the trade fair were for durable and anti-slip coatings for kitchen flooring, sophisticated flooring for guest areas in restaurants and sales floors of all sizes. The trade fair organisers were also pleased with the success of the event: with around 100,000 visitors and 1420 exhibitors, the trade fair was able to confirm its leading position among European exhibitions for the hotel and catering industry. 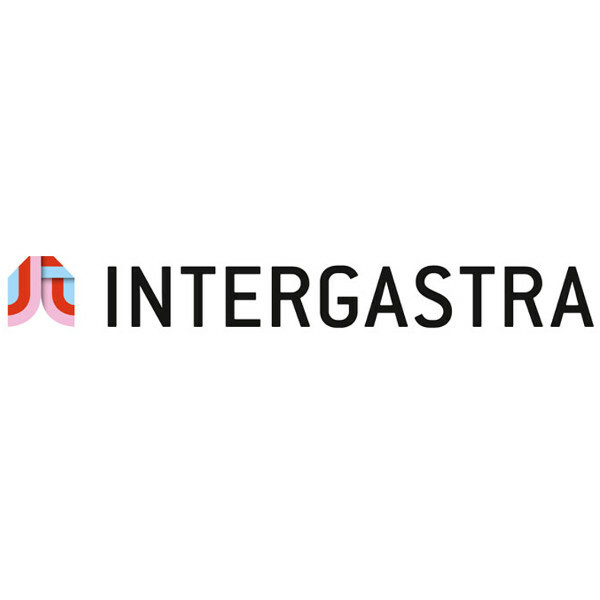 The popularity of the Integrastra is “pleasing recognition of its beacon function”, according to Ulrich Kromer von Baerle, managing director of Messe Stuttgart.